Well I'll be a monkey's uncle; that was great! I know, I know. I'm as shocked as you are. 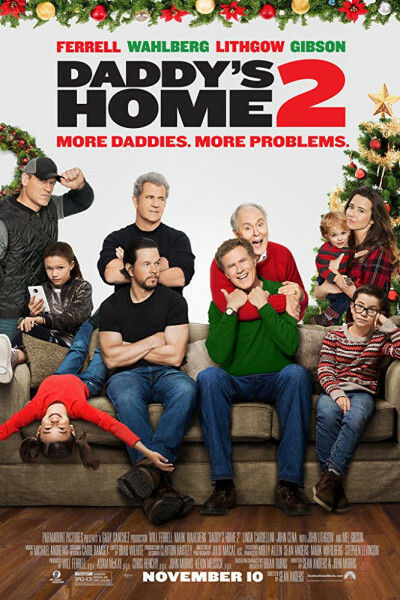 Lots of fun 80s references, and it's always revelatory to see Mel Gibson up and around like a real, live, actual, walking, talking, resurrected person. "The reports of my death are greatly exaggerated." Back from the grave, as it were.